Jim Zwayer and Bill Weaver took off that day – January 25th, 1966 ! This unbelievable test flight happened in 1966, and remained top secret for decades given the constraints of the Cold war at that time. You can read this breath-taking story in browsing into Google. 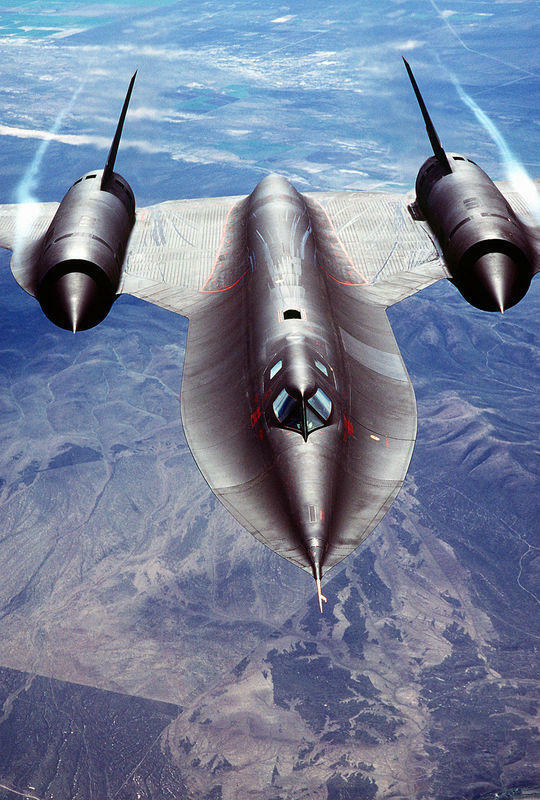 Type – SR-71 Blackbird breakup at Mach 3.18 – (or click on this link, then on the first webpage of the Google list proposed). 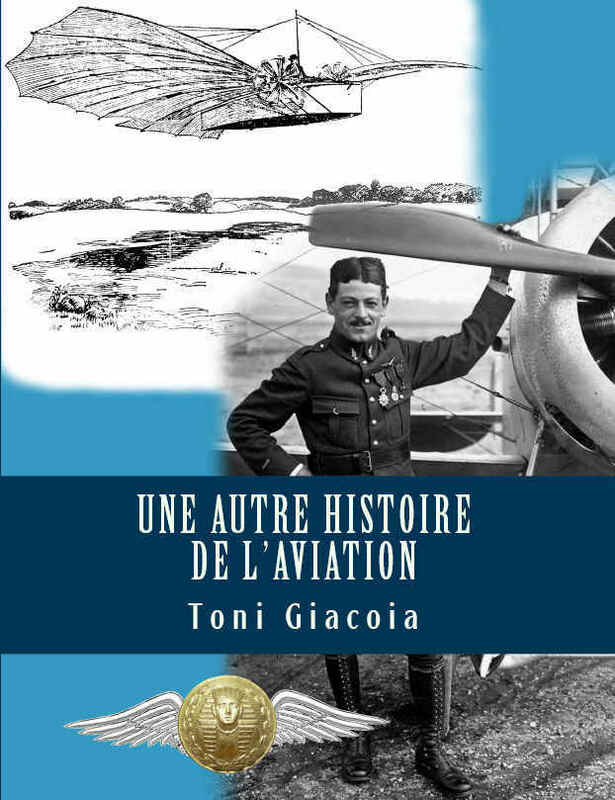 Plant yourself firmly in an armchair, then you can start to read the most amazing aeronautical report I have ever read!